This easy recipe is from the book Great Garden Formulas by Editors Benjamin and Martin. They say it’s proven effective, I can’t wait to try it because black spot is slowly creeping onto my roses. Mix baking soda, oil and water in the sprayer. 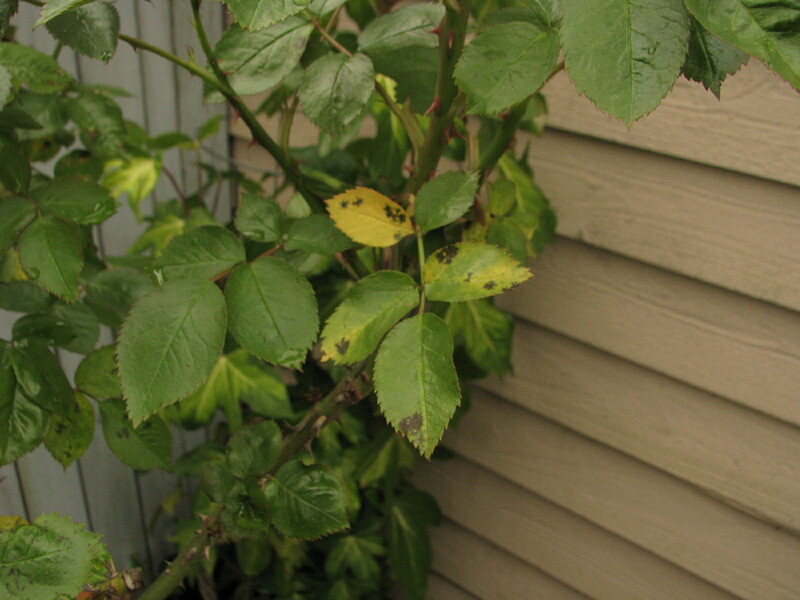 This is a preventative, so remove any diseased leaves before spraying. Cover the top and undersides of the leaves. It’s best to start spraying before any signs of disease, and continue at weekly intervals to keep plants healthy.